CHOP Urgent Care is coming to Bryn Mawr, PA! 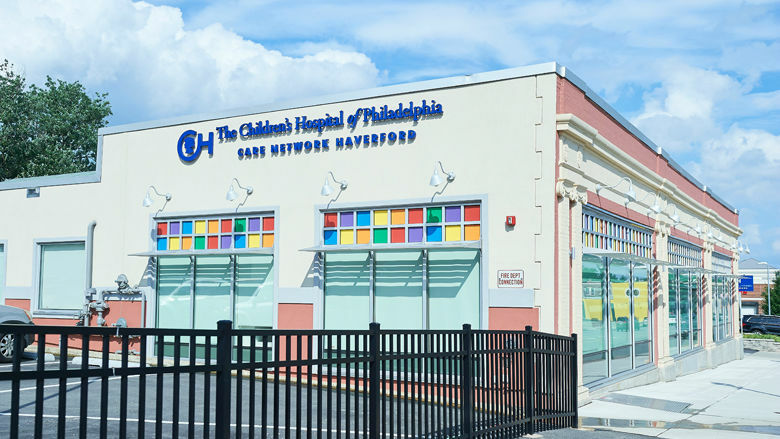 Beginning June 1, 2019, families in and around Montgomery and Delaware Counties will have a new option to access after-hours pediatric urgent care from Children’s Hospital of Philadelphia — fast, convenient care for children from infants to adolescents who need to be seen right away. CHOP Urgent Care, Haverford will be located in the same building as CHOP Primary Care, Haverford. Urgent Care will be staffed by a team of board-certified CHOP pediatricians and pediatric nurses dedicated to urgent care services. Monday-Friday: 2 p.m. - 10 p.m.